HOUSTON - Aug. 5, 2018 - PRLog -- LHMPR Radio is offering Interviews complete with Press Releases, Sale of One Single, Daily Promotion in The LHMPR Radio Digital Newspaper and permanent Airplay on two of the three Brother stations. What is the purpose of an Interview? The purpose of an Interview is to gain exposure, promote music projects and to give fans and potential fans more information regarding the Artist or Group that is not usually shared in biographies. 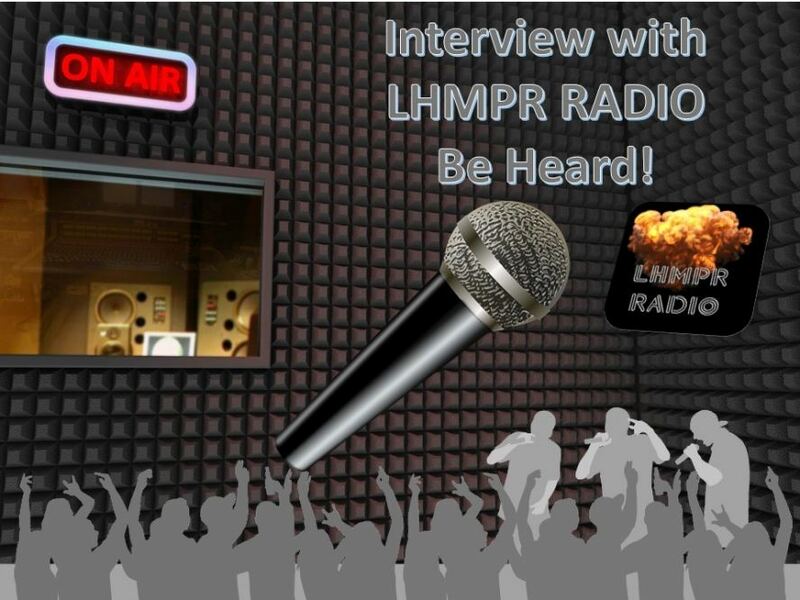 There are several Independent Artists and Independent Labels in the LHMPR Radio Network without a regular Business Plan for Marketing, Advertising and Promotion mainly because over the years a few thousand dollars were spent and no results were achieved. The issue with just spending thousands of dollars is it is often spent the wrong way, the money is usually spent to buy fake views, fake plays and fake followers then the expectation of being paid by streaming websites like Spotify and YouTube is usually over estimated then frustration sets in when very little if anything is earned.